The Mercian Publishers 3 Quinton Road, Coventry assumed First edition circa 1950. 1950. First edition hard back binding in publisher's original russet cloth covers, gilt lettering to spine and upper panel. 8vo 8¾" x 5¾" 88 pp. Very Good in Very Good dust wrapper with shallow chips to spine tips and corners, spine darkened. Dust wrapper supplied in archival acetate film protection. Member of the P.B.F.A. 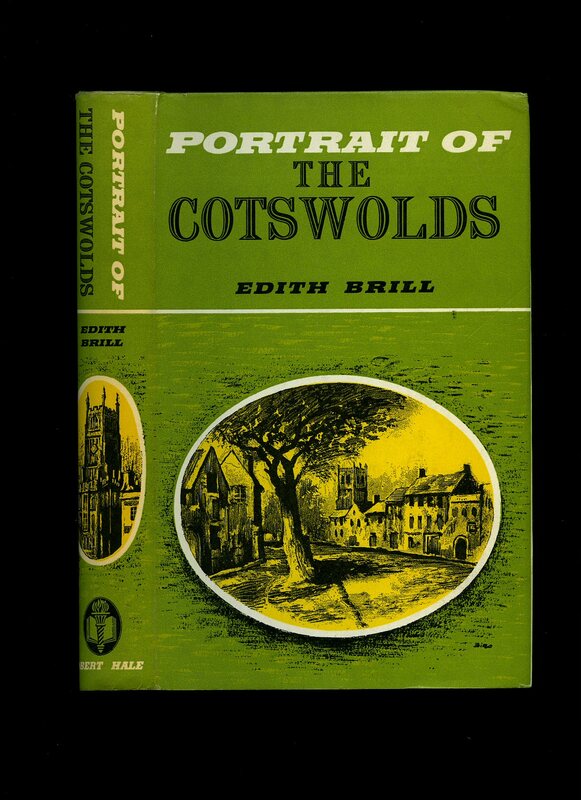 Published by Robert Hale Ltd., 18 Bedford Square, London Reprinted edition 1964 [First edition 1964]. 1964. 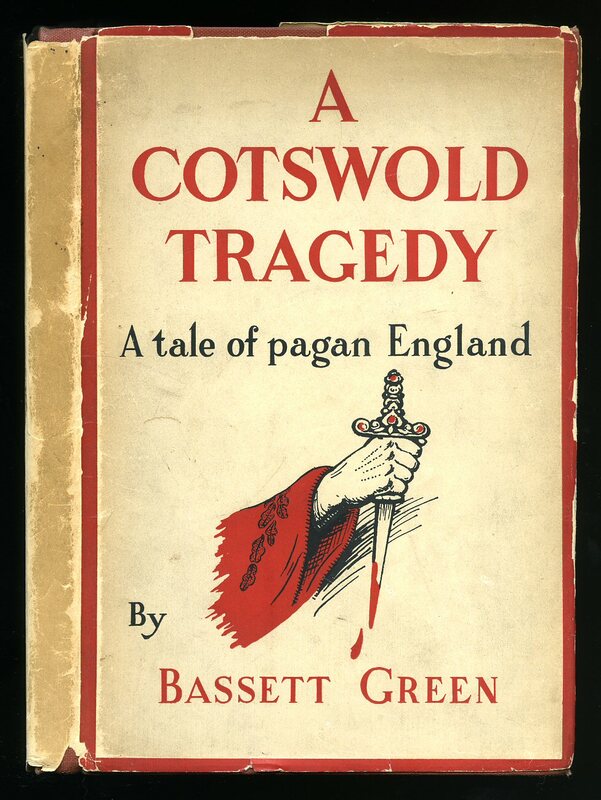 Hard back binding in publisher's original green paper covers, gilt lettering to spine. 8vo 8¾" x 5¾" 192 pp. Monochrome photographic illustrations on glossy silk art paper. Fine in Fine dust wrapper, not price clipped. Dust wrapper supplied in archival acetate film protection. Member of the P.B.F.A. First edition hard back binding in publisher's original russet paper covers, gilt lettering to spine. 8vo 8¾" x 5¾" 155 pages. ISBN 0715387154. Monochrome illustrations. Fine in Fine dust wrapper. Dust wrapper supplied in archival acetate film protection. Member of the P.B.F.A. 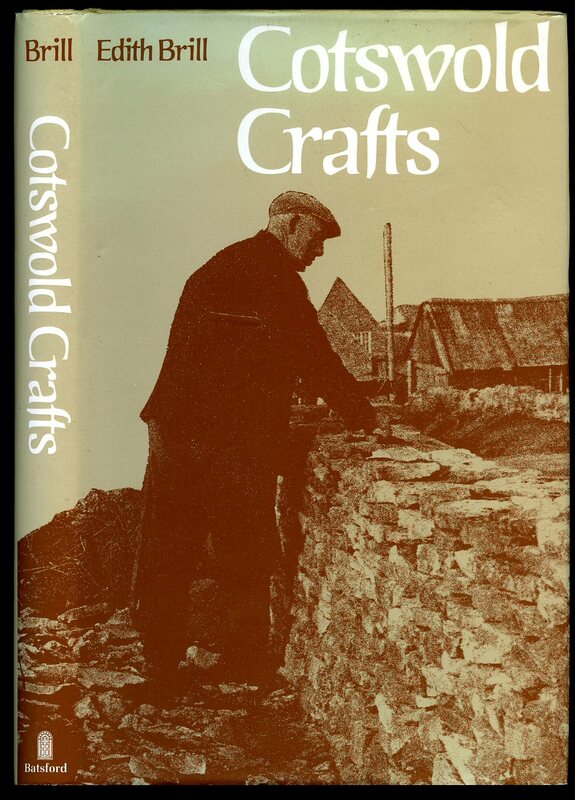 Published by True North Books Limited, Elland, West Yorkshire First Edition 1999. West Yorkshire 1999. 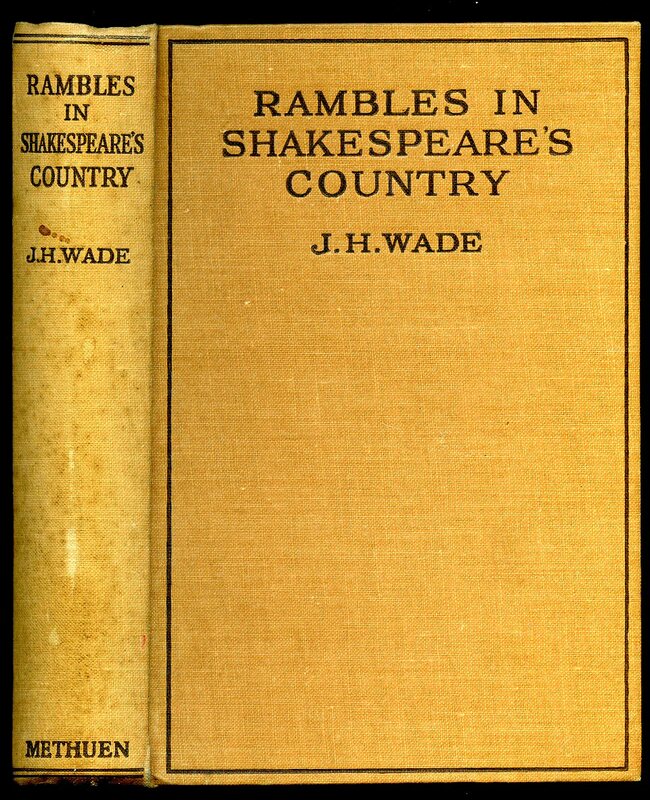 Published by The Homeland Association Ltd 37-38 Maiden Lane, Covent Garden, London First Edition 1930. London 1930. 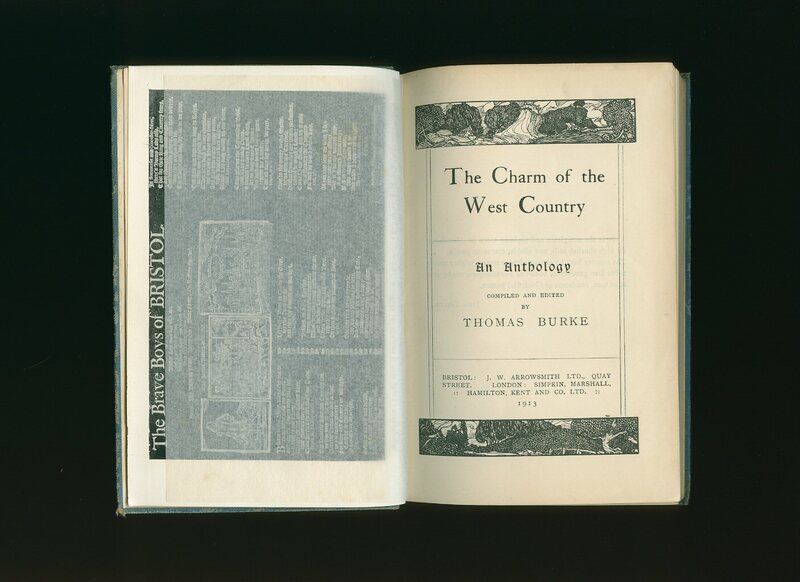 First edition in publisher's original stapled olive paper covers. 4to 10" x 7½". Sepia photographic illustrations, text below. Corners turned-up and in Very Good condition, no dust wrapper as published. Member of the P.B.F.A. 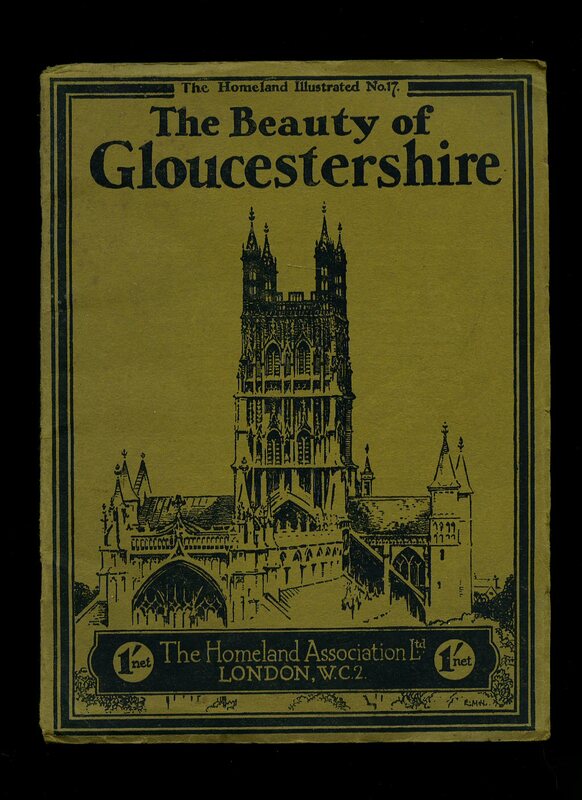 Printed by Ford & Branch Ltd., 13-15 Stroud Road, Gloucester 1950. 1950. First edition in publisher's original illustrated paper wrap covers [softback]. 8vo. 7'' x 5''. Contains 180 printed pages of text. 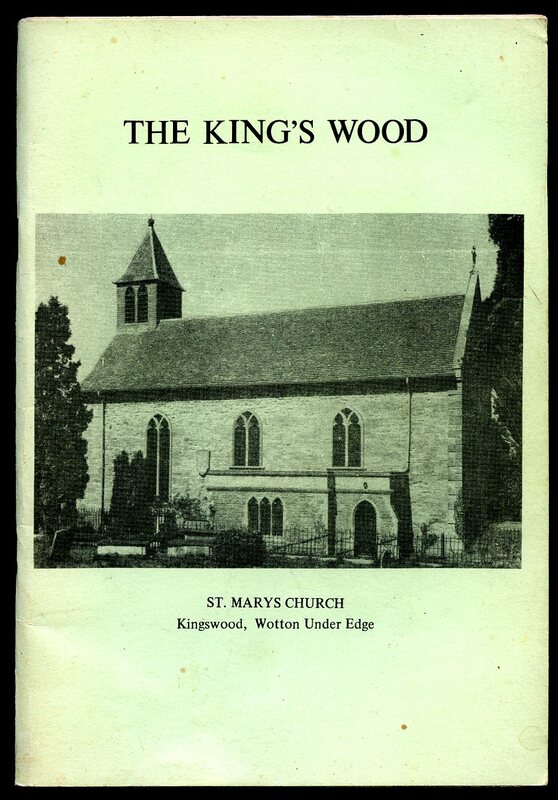 A little foxing to the page edges and in Very Good condition, no dust wrapper as published. Member of the P.B.F.A. Published by the Author First Edition 1984. 1984. 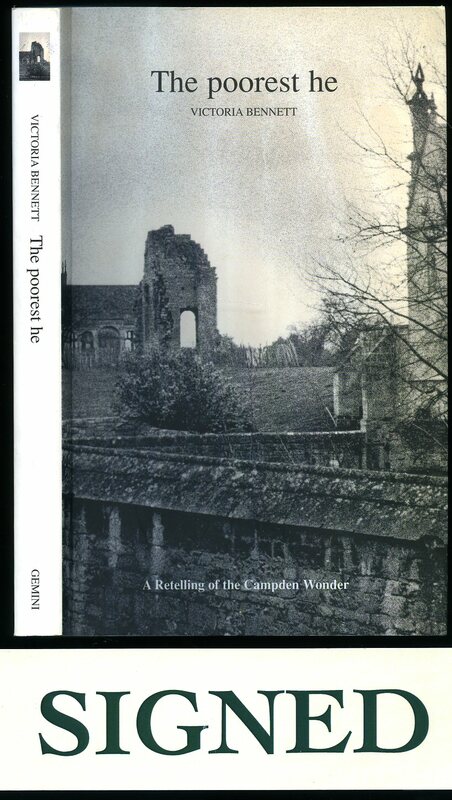 First edition in publisher's original stapled peppermint card wrap covers [softback] black title lettering and photograph to the front cover. 8vo. 8½'' x 6''. Contains 53 printed pages of text. Light marks to the pale card covers and in Very Good condition, no dust wrapper as issued. 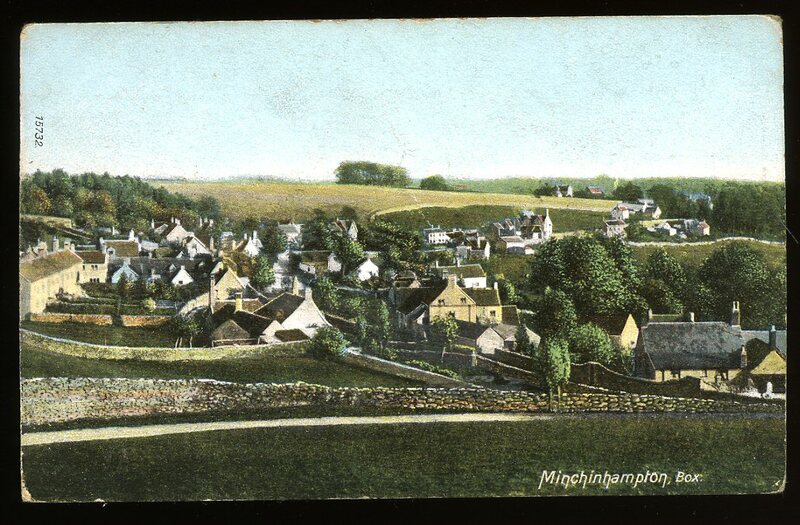 The village is located on the edge of the Cotswolds and was formerly a detached part of Wiltshire that was incorporated into Gloucestershire by the Counties (Detached Parts) Act 1844. Double SIGNED inside the front cover 'With much love to dear Bill and Rita - from Lawrice and Annette, Christmas 1984.' Member of the P.B.F.A. Published by Littlebury and Co. Ltd., Worcester circa 1930 edition not stated. 1930. Hard back binding in publisher's original light grey cloth covers, black lettering to the spine and upper panel. Quarto 10'' x 8'' 94 pp. Colour photographs and monochrome illustrations throughout. Printed name to the front end paper, corners turned-in and in Very Good condition, no dust wrapper. Member of the P.B.F.A. Published by Methuen & Co. Ltd., 36 Essex Street, Strand, London First Edition 1932. 1932. First edition hard back binding in publisher's original camel cloth covers, black lettering to the spine and upper panel. 8vo 7½'' x 5¼'' 204, 8 [pp]. Map to the front end paper, monochrome illustrations throughout. Spine slightly sun faded and in Very Good condition, corners sharp, no dust wrapper. Member of the P.B.F.A. 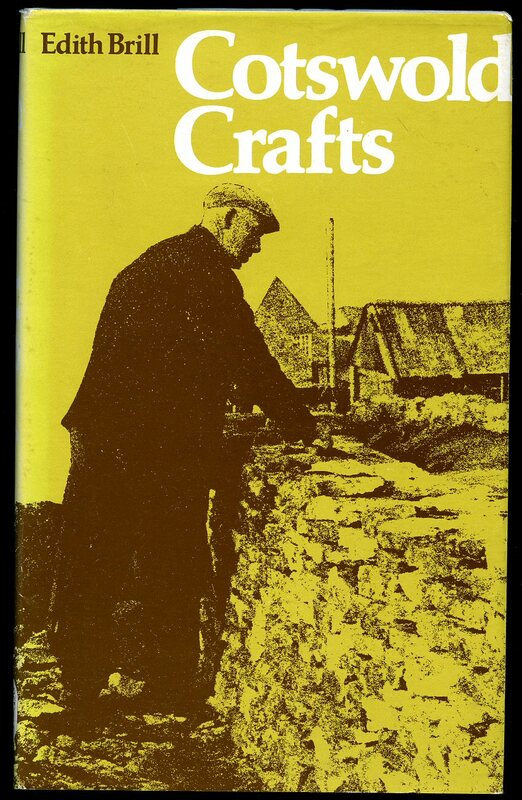 Published by Readers Union Group of Book Clubs Newton Abbot 1977. 1977. Hard back binding in publisher's original grey cloth covers, gilt lettering to the spine. 8vo 9'' x 6'' 184 pp. Monochrome illustrations throughout. Slight age tanning to page edges. Near Fine condition book in Fine condition dust wrapper. Dust wrapper supplied in archive acetate film protection, this is not adhered to the book or to the dust wrapper and can easily be removed should you so wish. Member of the P.B.F.A. 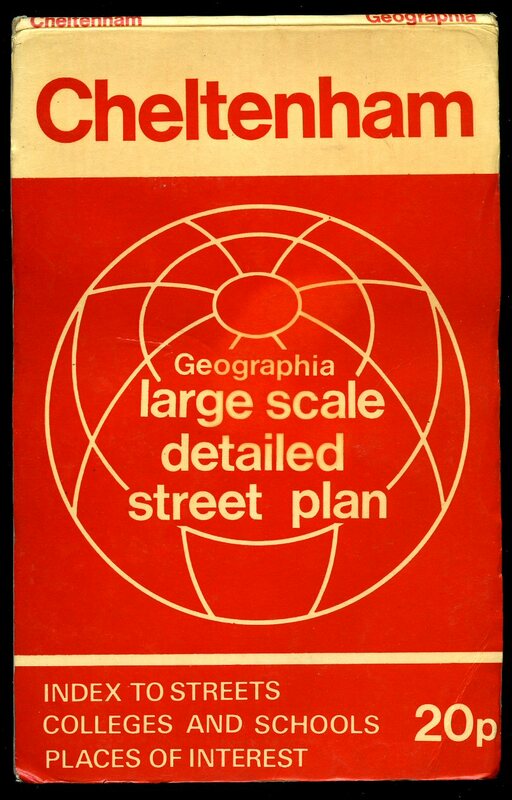 Published by Geographia Ltd., 63 Fleet Street, London circa 1970. London circa 1970. Laminated card cover paper folded large scale monochrome street plan. In Very Good clean condition. ISBN 0092005500. Member of the P.B.F.A. 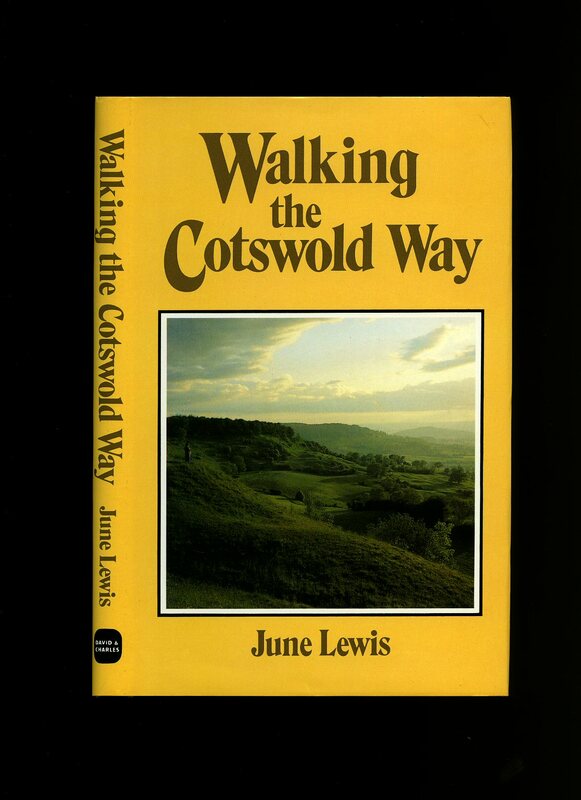 Published by Gemini, Chipping Camden First Edition 2004. Chipping Camden 2004. First edition in publisher's original illustrated card covers, French Flaps. 8vo 7½'' x 5¼'' 291 pp ISBN 095476000X. 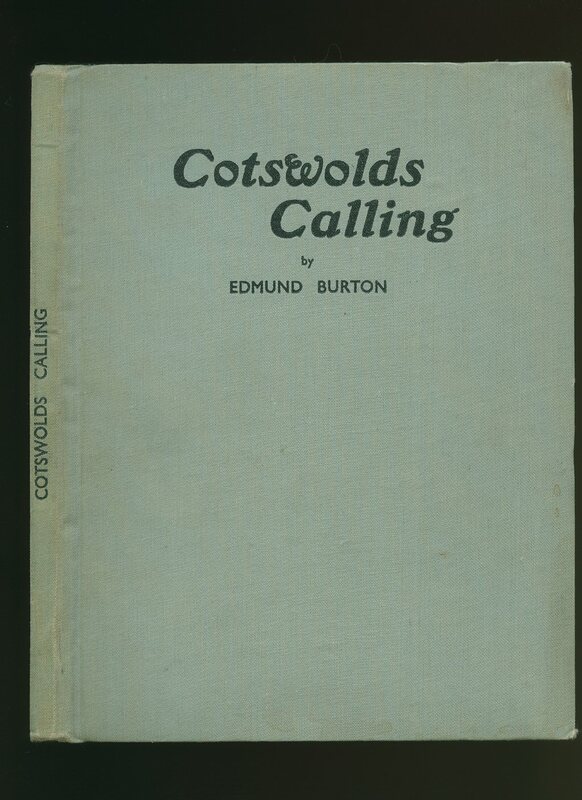 Small price label removed from the title page and in near Fine condition, no dust wrapper as published. SIGNED dedication by the author to the title page 'To Matthew, Victoria Bennett.' Member of the P.B.F.A. Published by J. W. Arrowsmith Ltd., Quay Street, Bristol First Edition 1913. 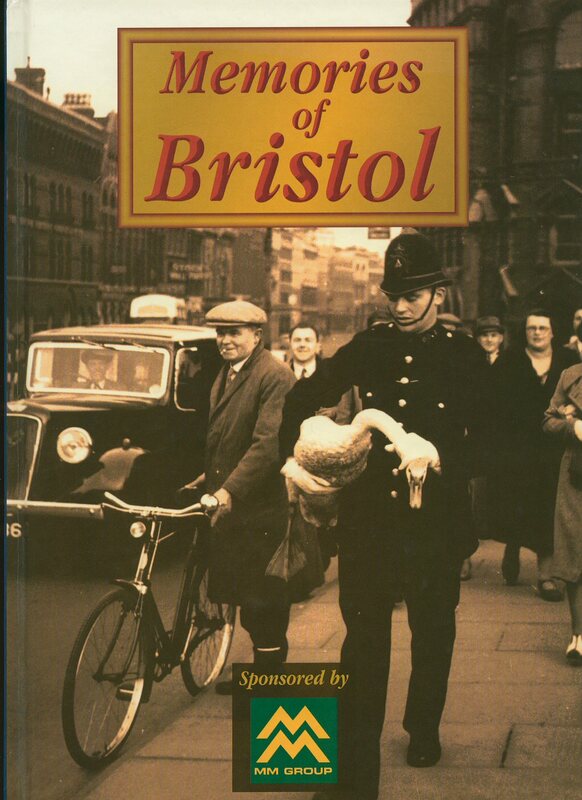 Bristol 1913. First edition hard back binding in publisher's original blue cloth covers, gilt title and author lettering to the spine, patterned end papers, gilt top edge. 8vo. 6½'' x 4½''. Contains 244 printed pages of text. 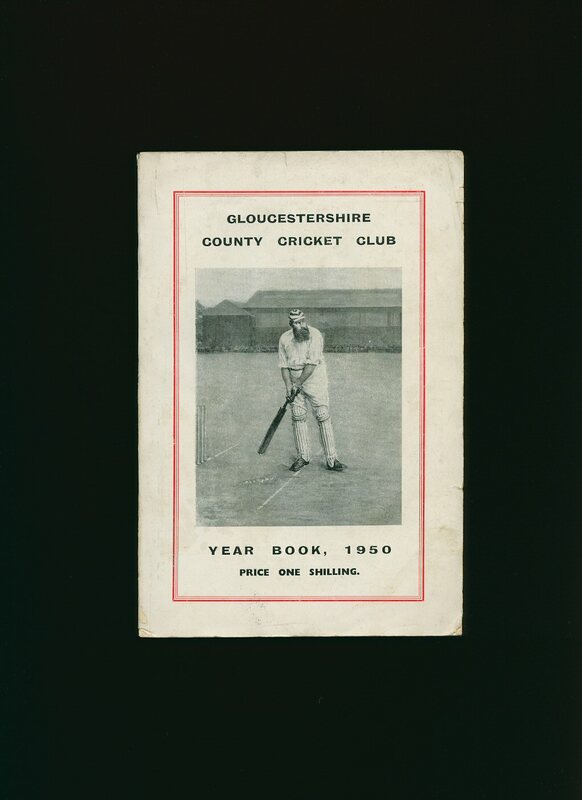 Rubs and frays to the spine ends, red and white marking to the cover, age darkened fore and lower edges and in Very Good condition, no dust wrapper. Member of the P.B.F.A. Published by B. T. Batsford Ltd., 4 Fitzhardinge Street, Portman Square, London First Edition 1977. London 1977. First edition hard back binding in publisher's original olive cloth covers, gilt lettering to the spine. 8vo 9'' x 6'' 184 pp. Monochrome illustrations throughout. Fine condition book in very near Fine condition dust wrapper, not price clipped. Dust wrapper supplied in archive acetate film protection, this is not adhered to the book or to the dust wrapper and can easily be removed should you so wish. Member of the P.B.F.A. 5½'' x 3½'' colour post card. No message and in Very Good condition. Member of the P.B.F.A.